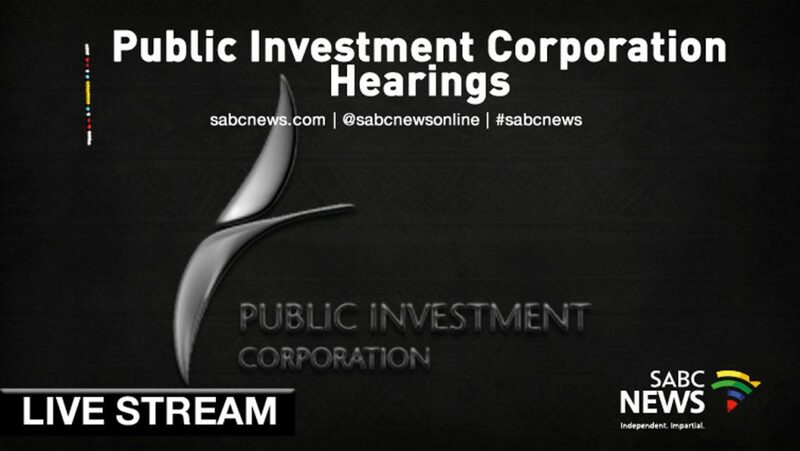 The Commission of Inquiry into allegations of impropriety at the Public Investment Corporation (PIC) on Tuesday. On Monday s former independent non-executive director of the PIC is testified before the judicial commission of inquiry into impropriety at the PIC in Pretoria. Vuyo Jack also worked at the PIC’s audit risk committee and the social ethics committee. He worked at the PIC from December 2012 to 2015. The post WATCH: PIC Commission appeared first on SABC News – Breaking news, special reports, world, business, sport coverage of all South African current events. Africa's news leader..